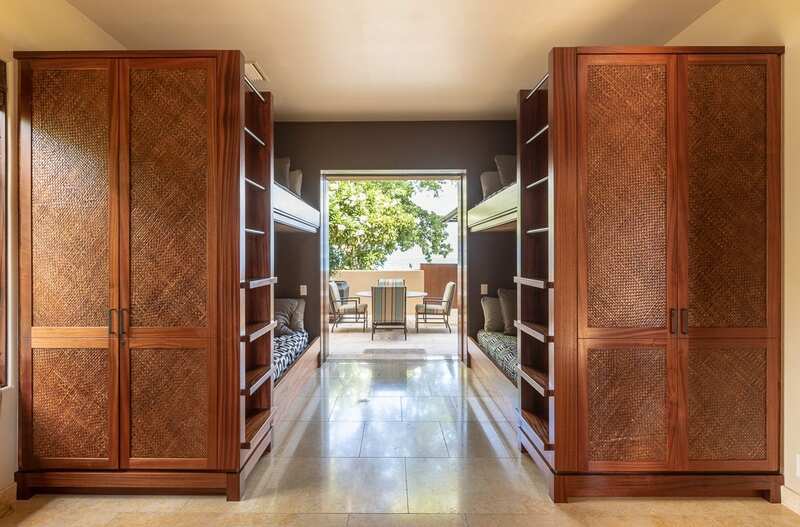 Features include 2 separate exquisitely furnished great rooms with walls that open out to the ocean; an incredible air-conditioned, private media room, spacious and with potential to be easily used as a large 5th bedroom; a fully equipped chef’s kitchen with Miele appliances including drawer fridges, wine cooler, icemakers, a built-in convection oven, latte/espresso maker, range top, steam cooker, microwave, steam cooker and dishwasher. 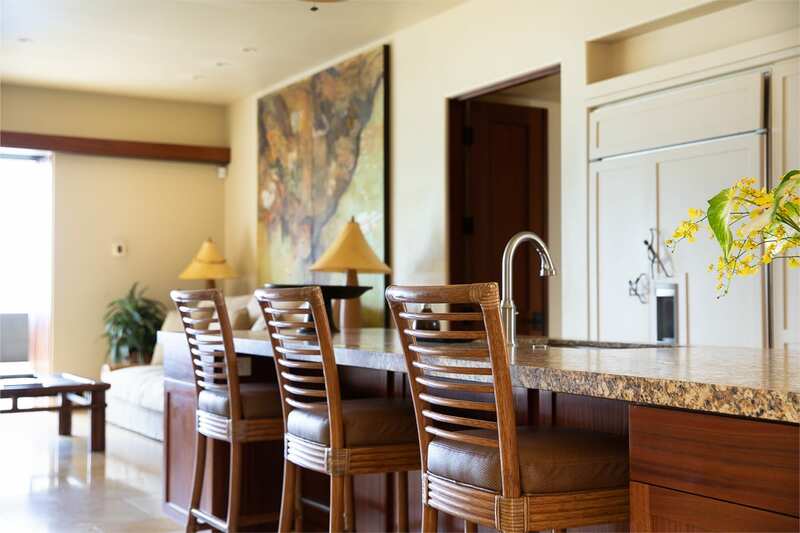 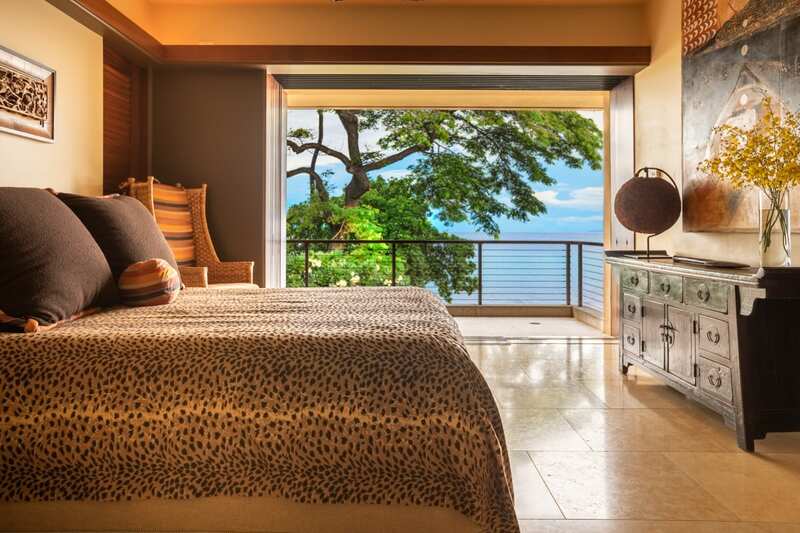 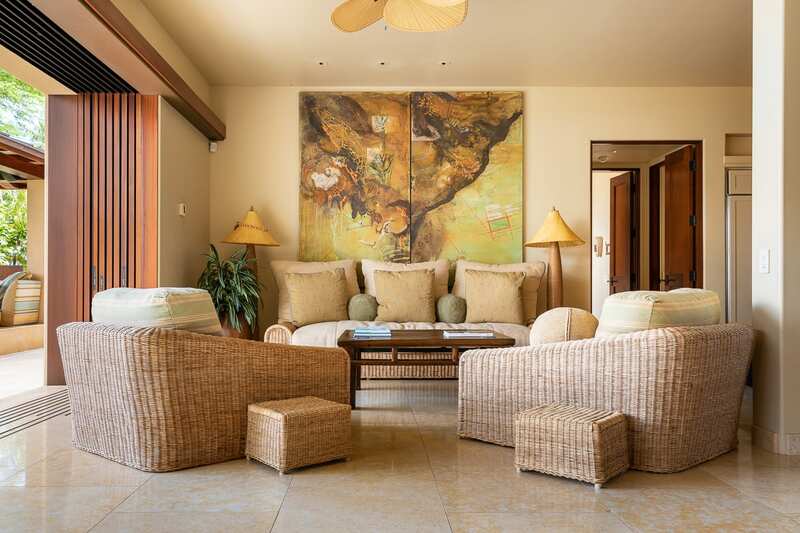 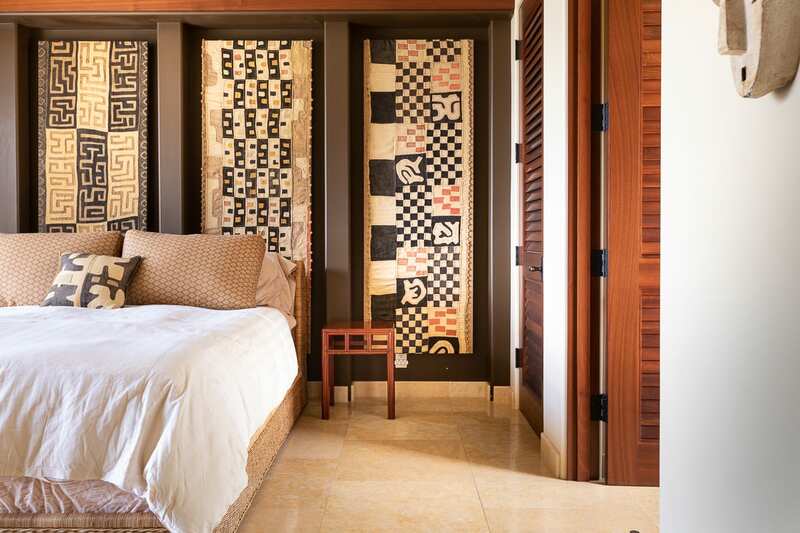 All 4 bedrooms are air-conditioned suites, each with gorgeous ocean views and luxurious bathrooms featuring indoor/outdoor marble lined showers. 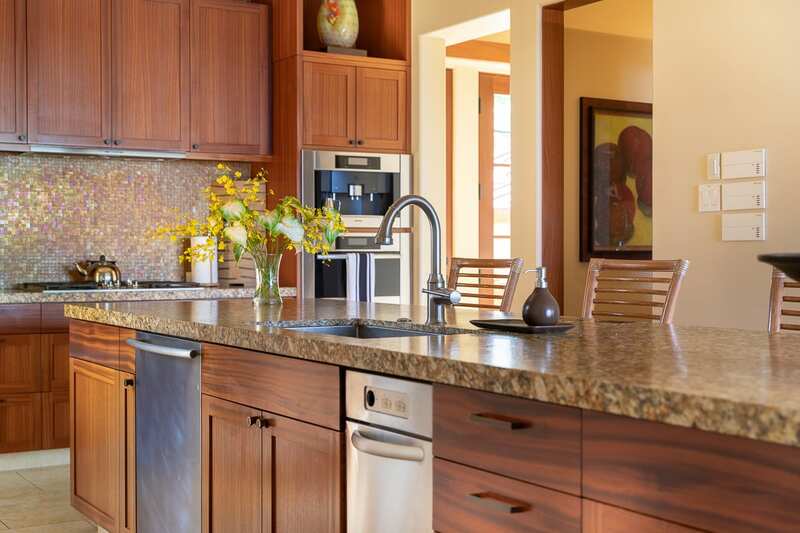 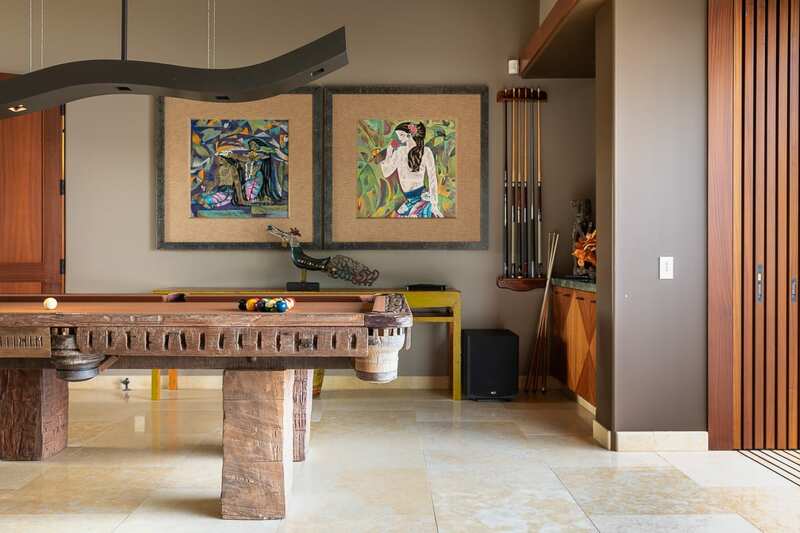 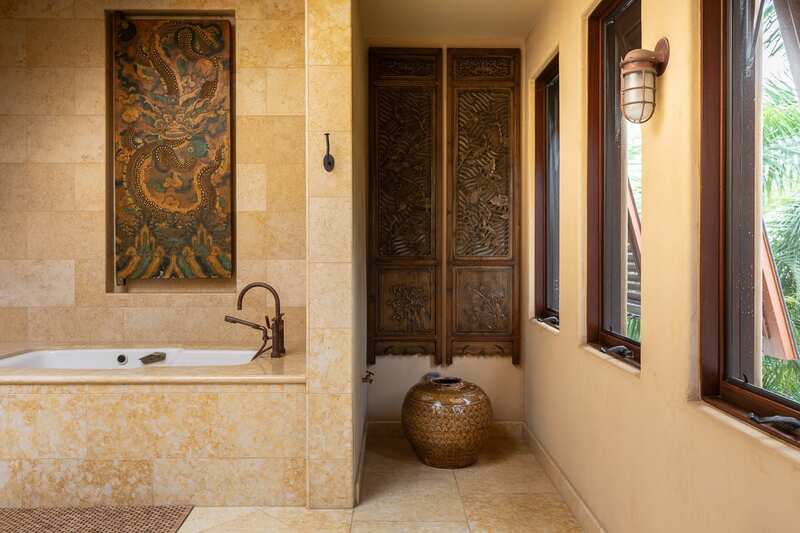 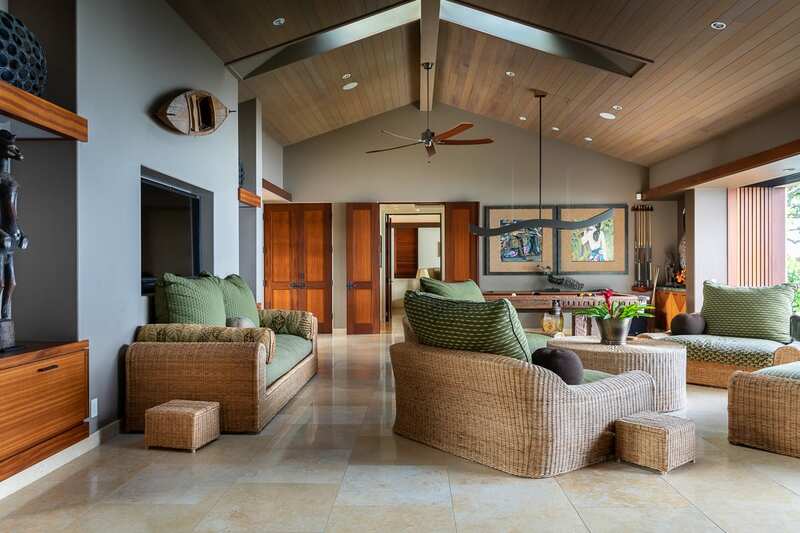 The interior finishes are of the very best materials: travertine floors, granite counters and African mahogany trim. 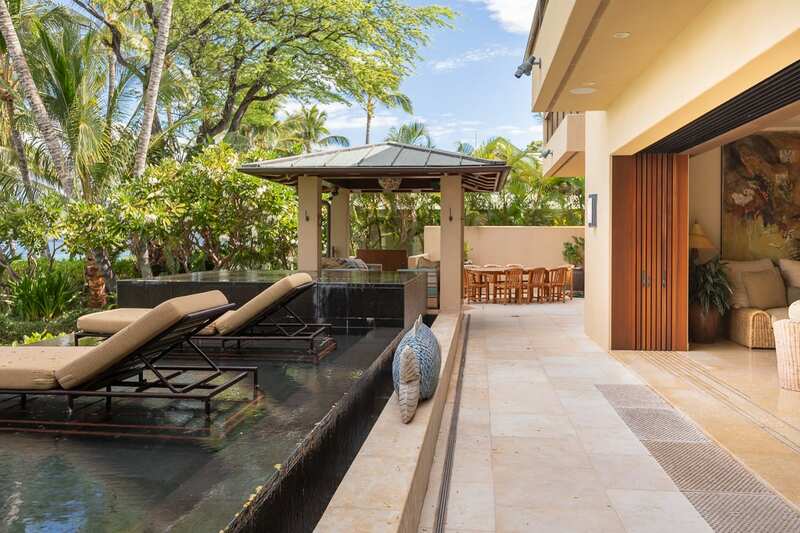 The massive outdoor lanai is an entertainer’s dream with zero edge pool, spa and two comfortable gazebos with daybeds designed for the ultimate experience in outdoor lounging. 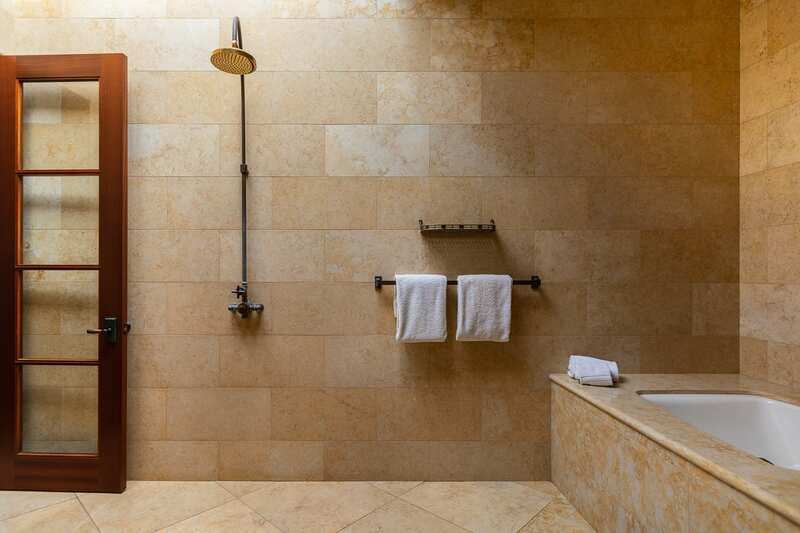 A heated outdoor shower warms and refreshes you after your swim. 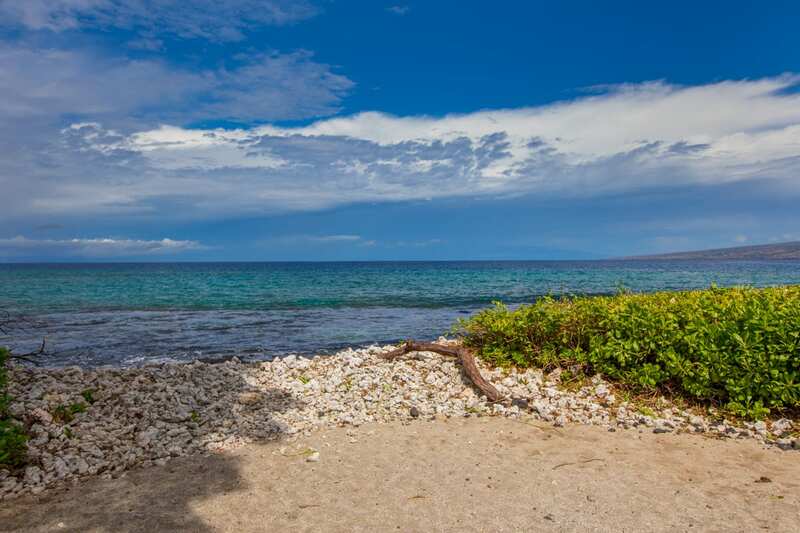 And when the waves are up, Paniau—a nearby surf spot at the end of Puako Beach Drive—offers some true Hawaiian wave riding. 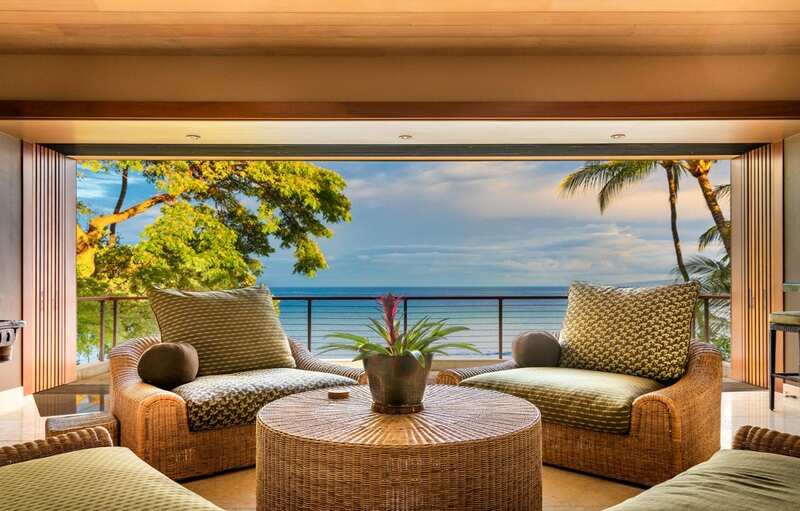 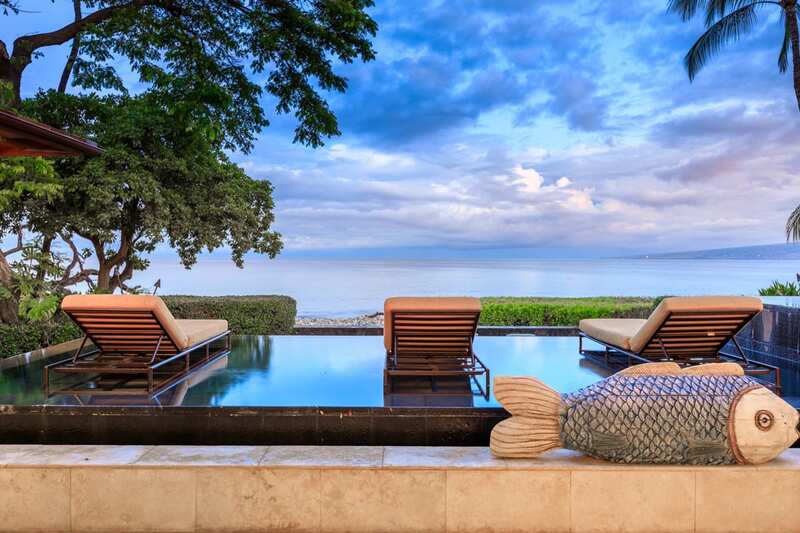 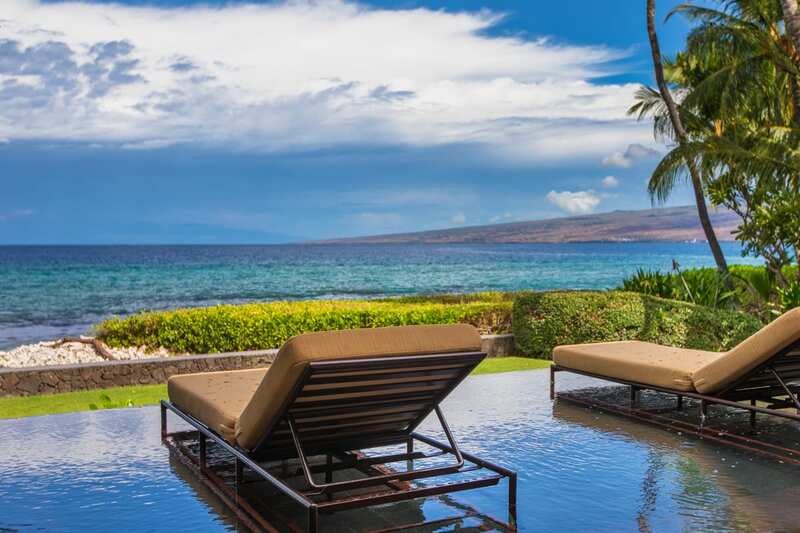 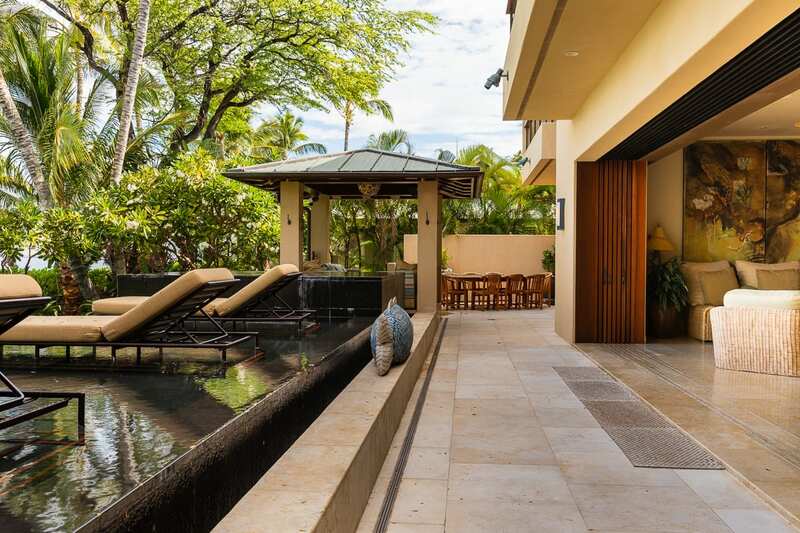 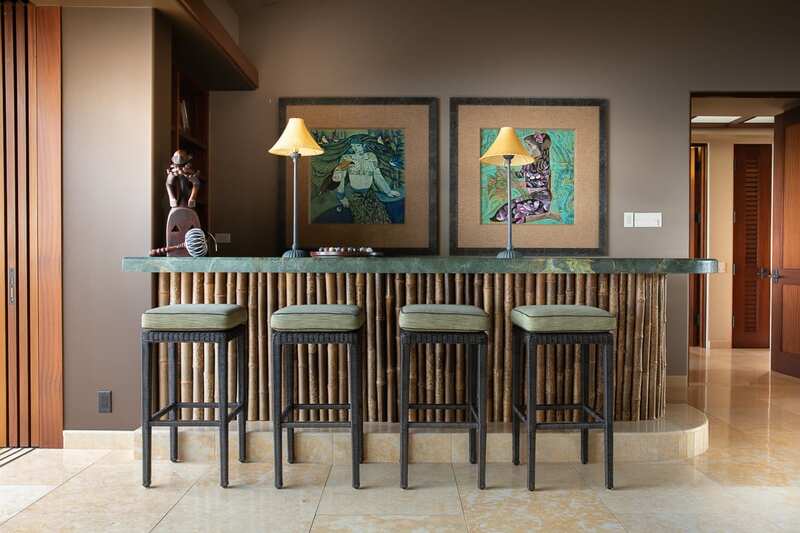 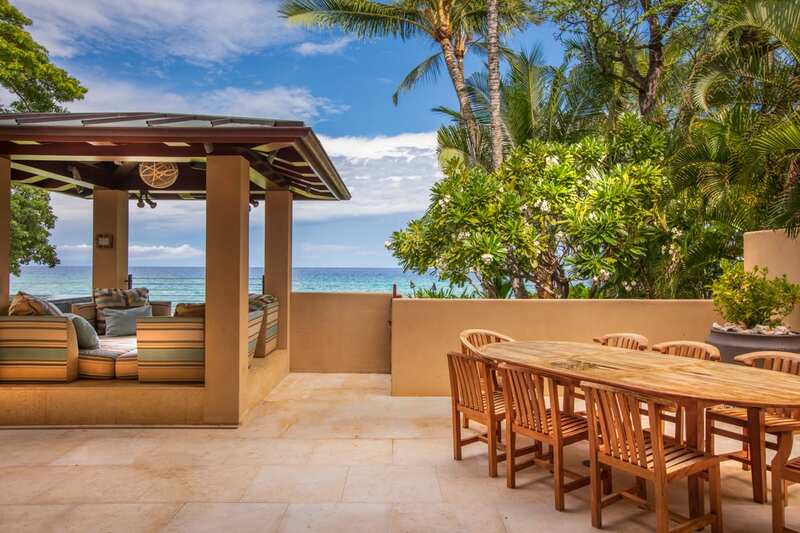 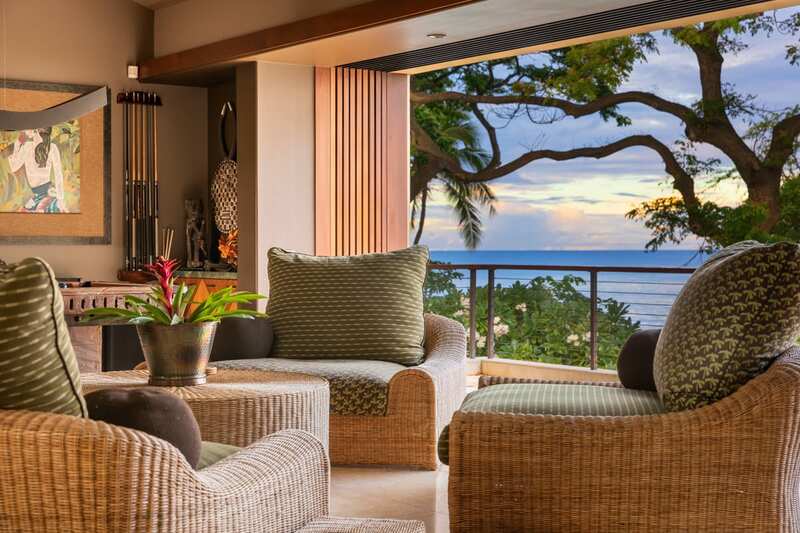 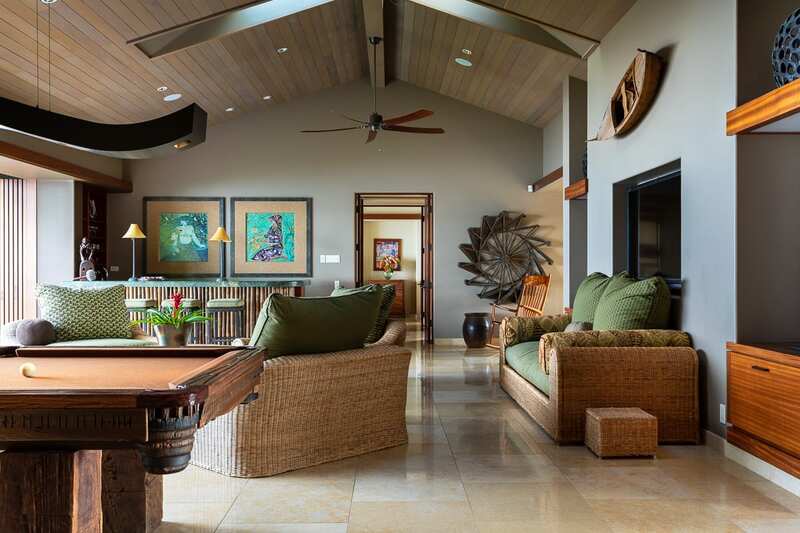 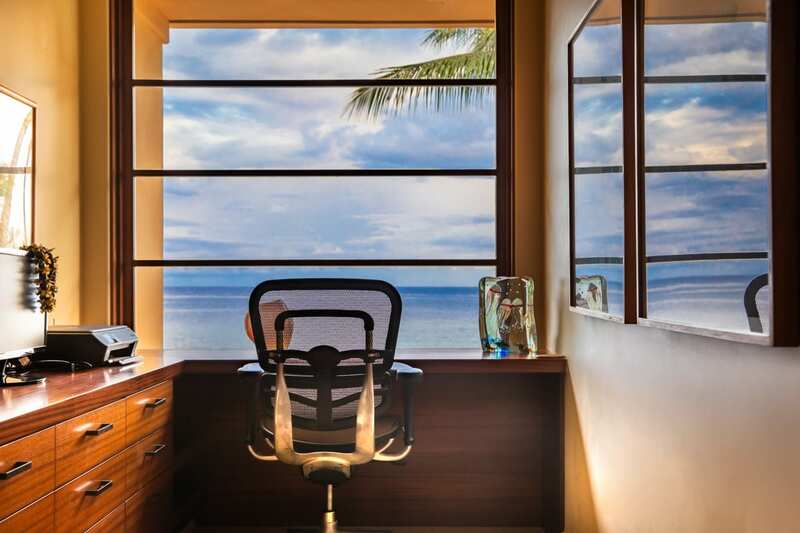 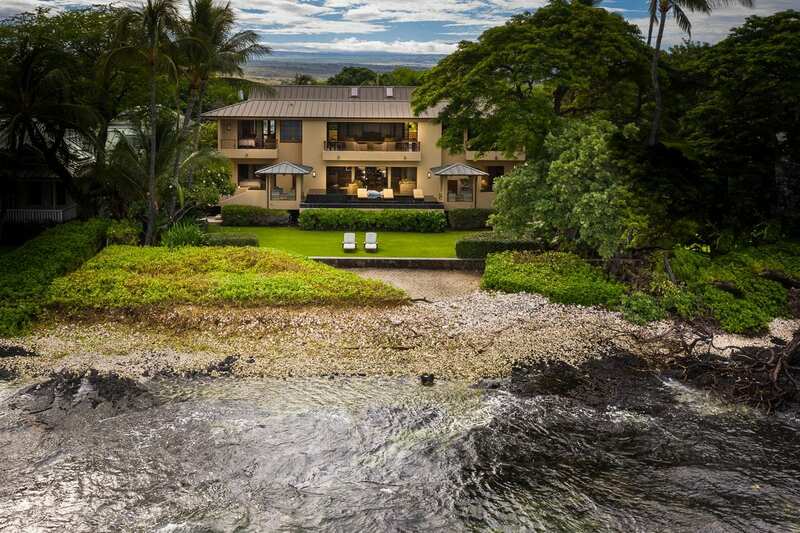 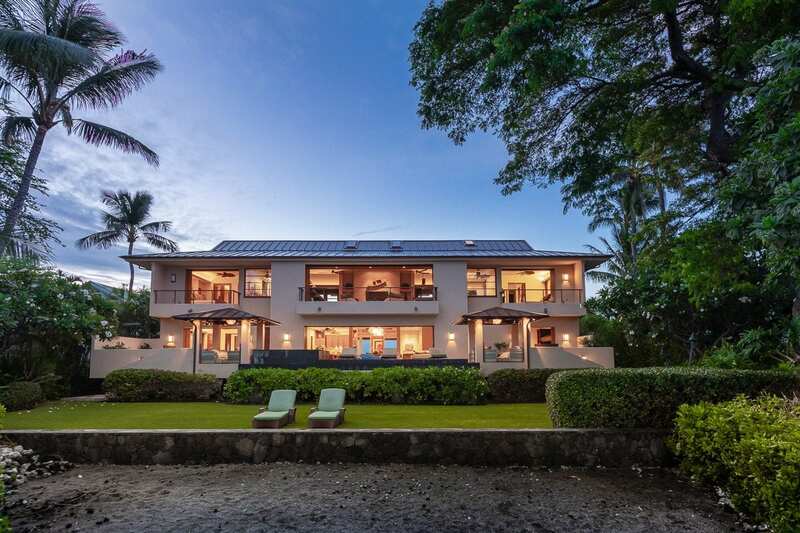 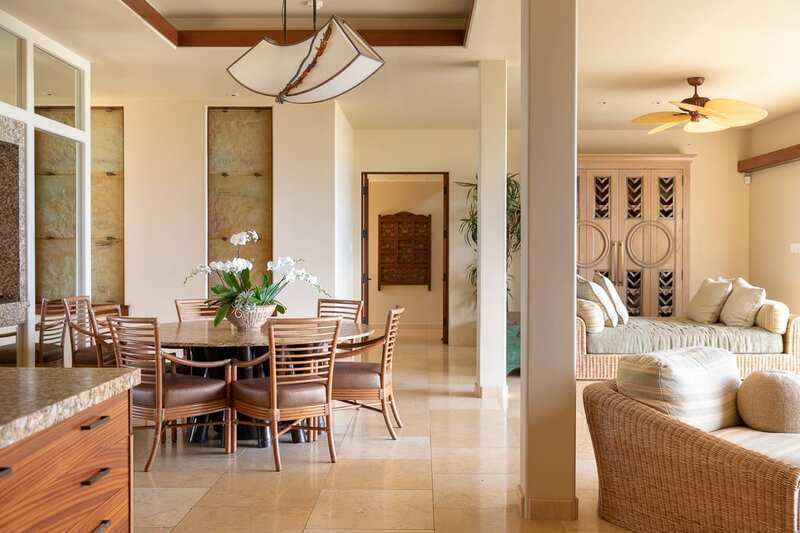 This is a rare opportunity to own an exceptional property that truly delivers the Hawaiian lifestyle.